Decorative Lighting for building, especially for outdoor area can be realized in many applications. 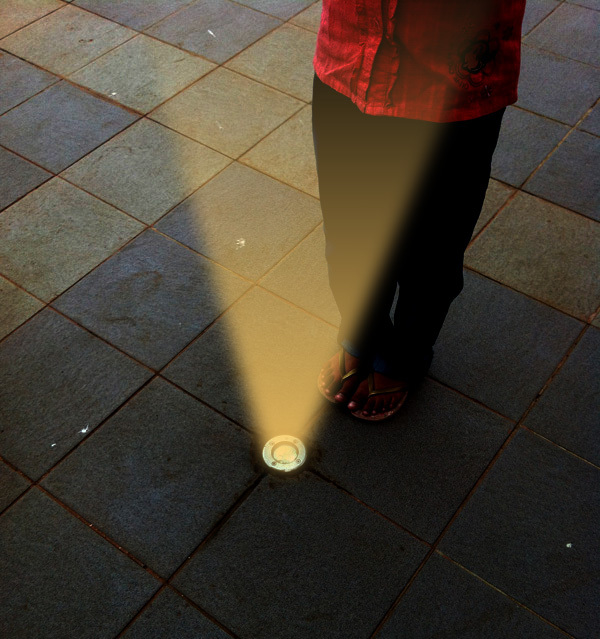 One method is using path lighting that placed on the ground. The lighting system and cable buried under the ground. But in some application, people seems make wrong choice for solution. 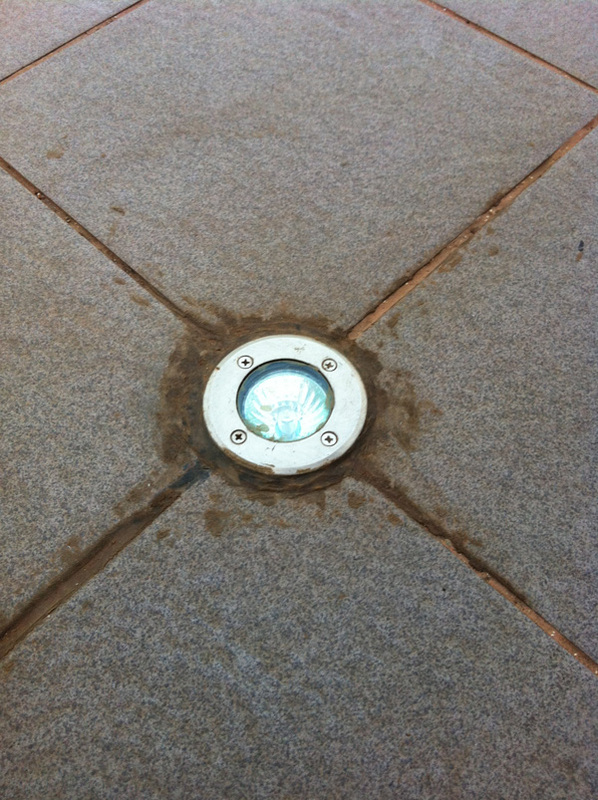 Instead using lighting system that dedicated or designed for path lighting, they use spot lighting. 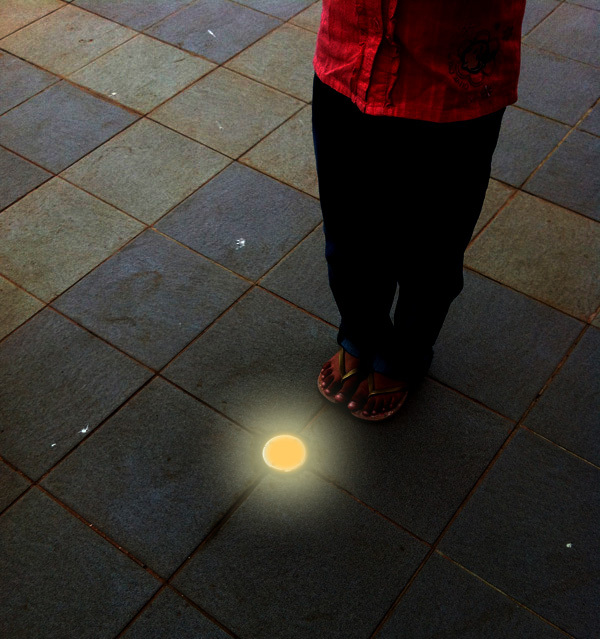 It will illuminate the area and make discomfort for human eyes. It will create glare. From the photograph below, the luminaire/housing is right, but the lamp is wrong. Also it using Halogen lamp. This lamp type has short lifetime, high wattage consumption and create heat. So be careful on make product selection. above : Lamp selection is not correct. 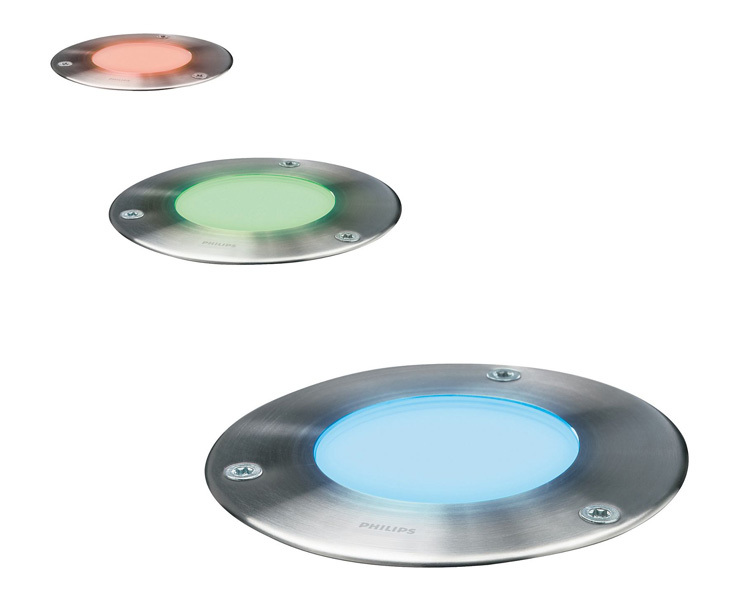 above : Recommended products for marker/path lighting.